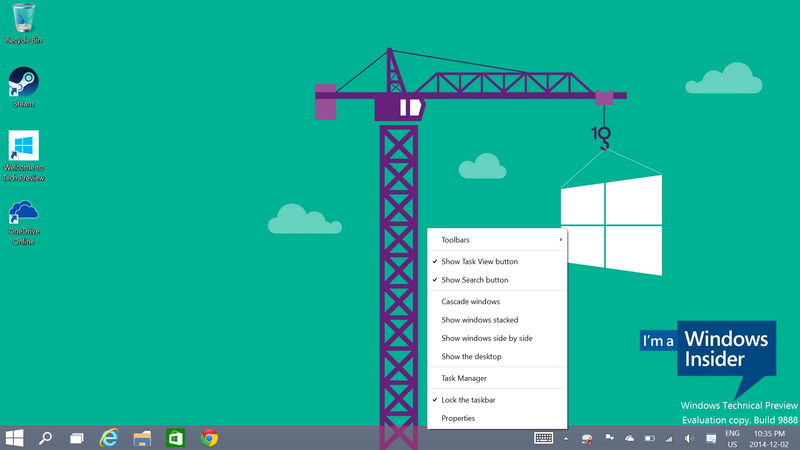 With Windows 10, Microsoft will bring dynamic context menus to the desktop. In Windows 8.x and earlier, context menus on the desktop and desktop apps are too small to tap with the finger comfortably. In modern apps in Windows 8.x, the context menus were large enough to tap, but some might have found it too large to use with the mouse. 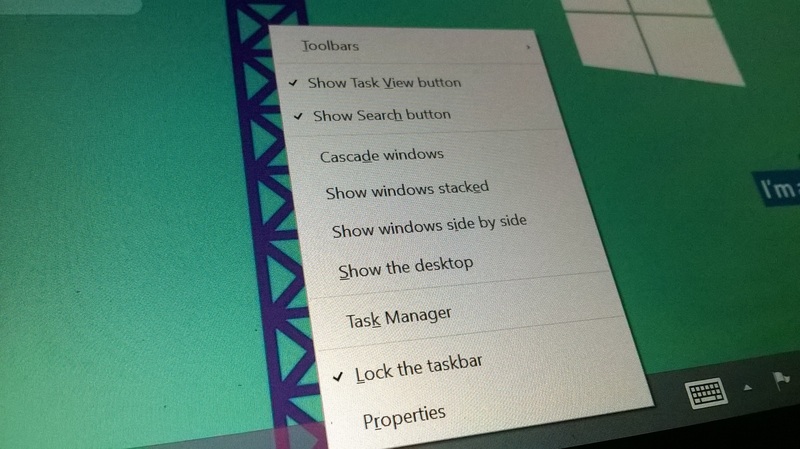 So in Windows 10, Microsoft is working to bring the best of both worlds with context menus. If you activate the context menu using the mouse (via right-click, for example) or the keyboard, the menu items will be smaller to comfortably use with the mouse. However, if you activate a context menu with touch, the menu items will be large enough to tap comfortably with your fingers. This is a fantastic implementation in my opinion and shows how–combined with the upcoming “contininium” feature, might truly make Windows 10 work well on both touch and non-touch hardware. Take a look at the video for a demonstration of the new feature. 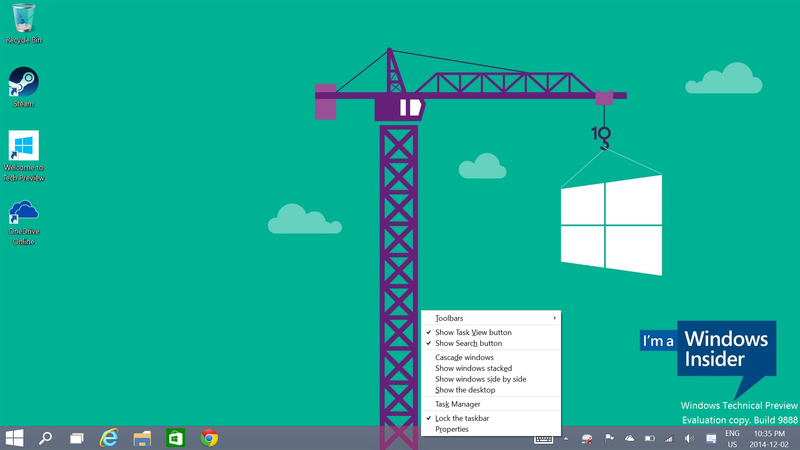 We should be able to play with it in the upcoming consumer preview of Windows 10 in January.